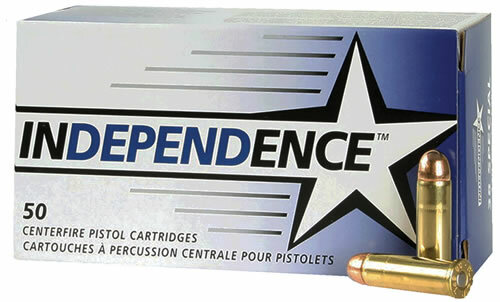 The Independence line of ammunition is manufactured using modern processes and components that yield a quality product ideal for target practice and recreational shooting. Independence loads offer consistent performance at a very competitive price. Independence ammunition features fully reloadable, newly manufactured brass cases, non corrosive primers and full metal jacket bullets. 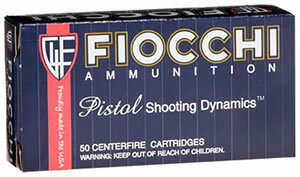 The 45 ACP in this Series of ammo comes with Small Pistol Primers.